made by jessa | odds and ends: feels like spring! it's time to get ready for spring!!! the sunshine is so refreshing and it makes me motivated to clean, organize, and garden! i've heard GREAT things about this shark steamer. 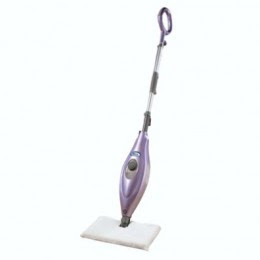 it cleans all hard-floor surfaces and even carpet with an extra attachement. i use a swiffer on my floors, but this seems much more powerful, faster, and cleaner. i might have to try it... the website is www.sharkclean.com but you might be able to find it on amazon or ebay for cheaper. 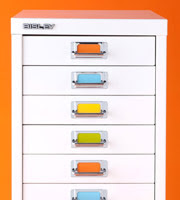 i love this bisley cabinet for paper storage. it's the perfect size and i can get all of my paper organized! i found it at the container store here. now on to the garden... i like using gardening gloves, but they always get SO dirty. 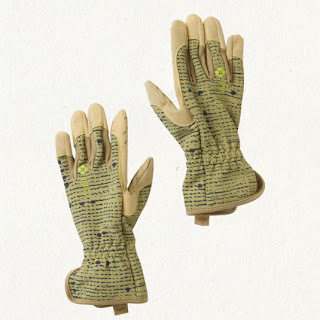 these tweed gloves are machine washable, made of spandex for the best fit, and have reinforced fingertips and grip on the fingers and palms (which i will need if i do anything with my poor roses). i found "starter" seeds for a $1/bag at target. i think i'm going to start with those and then expand my garden once it gets going.